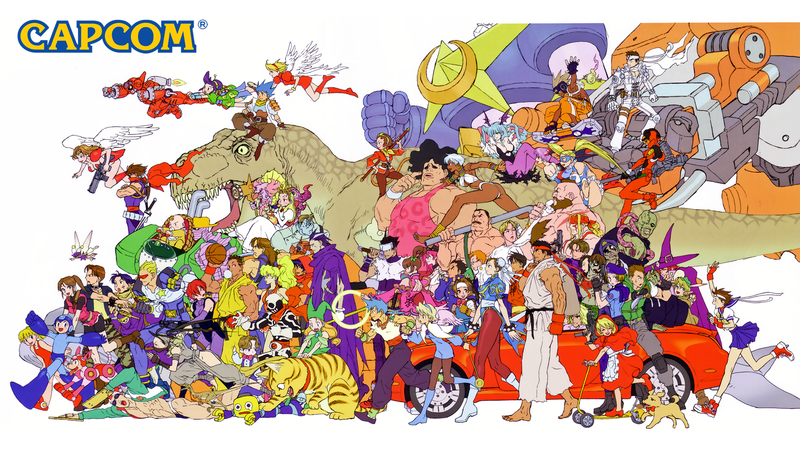 CAPCOM Wants To Tackle The Remaster Game Head On, So What Should They Bring Back? With the success of REmake (Resident Evil 1 Remake Remaster) and Resident Evil: Revelations 2, CAPCOM is feeling pretty good about how they could do with bringing back older titles. The digital market ihas proven to be much bigger on the newer consoles. REmake managed to sell one million downloads, and Revelations 2 itself was just announced to have sold 1.1 million. Following all this good sales news that surely pleased the stockholders, CAPCOM has announced plans to release more HD remasters of older titles. After reading this I thought to myself, “CAPCOM has a lot of gems from the PS2 and PS1 era that never made it past those two consoles.” So I decided to compile a list of CAPCOM series from that era I think would do well as remasters. Feel free to chime in. – Resident Evil with dinosaurs instead of zombies. 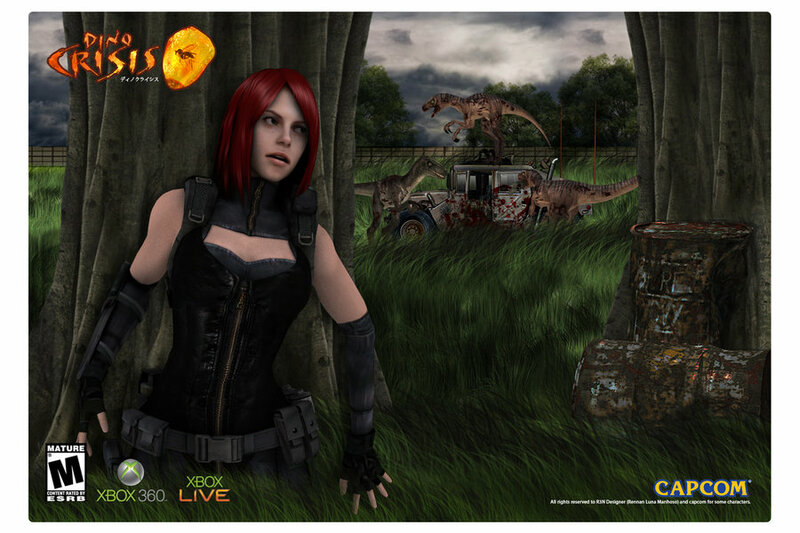 As great as REmake did, I know plenty of people who would pay good money for a Dino Crisis remake. 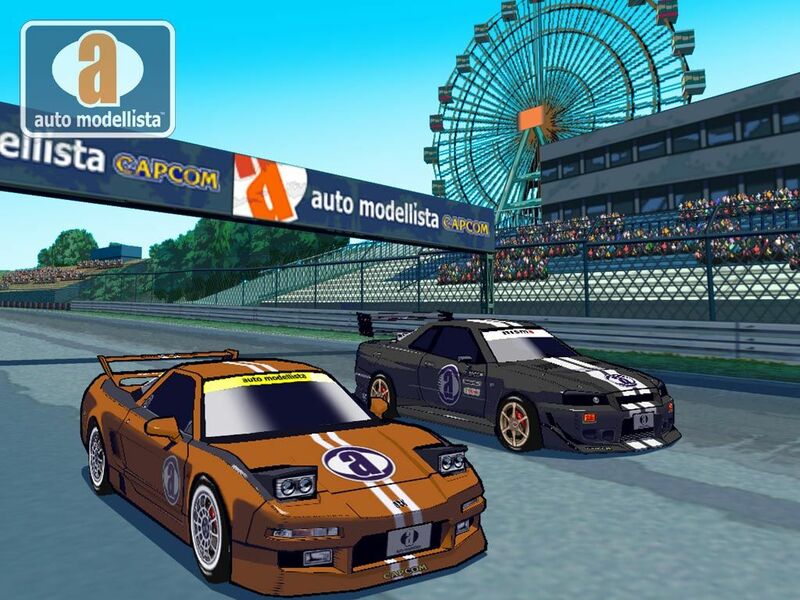 – A cel-shaded racing game that offers a different art style from all the hyper-realistic racers like GT, PGR, NFS and Forza. Would look even better on the new consoles. 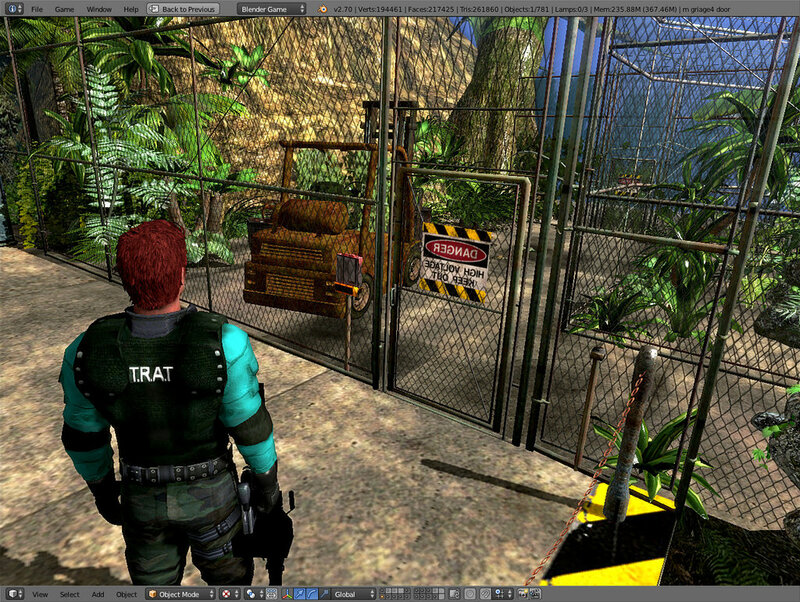 – Another cel-shaded game that was a FPS and had an amazing story. A graphics clean up would make replaying this worth everyone’s while. – These speak for themselves. – We got Genji on the PS3 from Sony instead of another Onimusha, and I still want to know why. CAPCOM can still make this right. An FPS set in a dark fantasy world, that was underrated if you ask me. The gameplay was excellent and the story was passable. May 8, 2015 in Opinion. 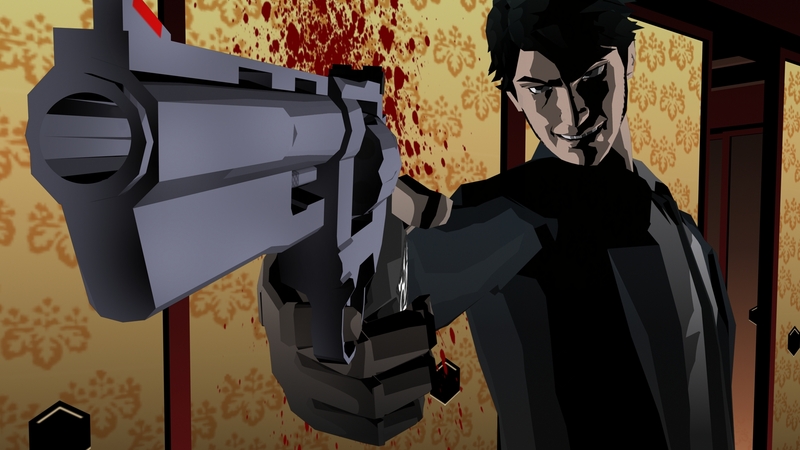 Why Re-Releases Aren’t The Death of Gaming. Megaman Legends 1,2 then 3.